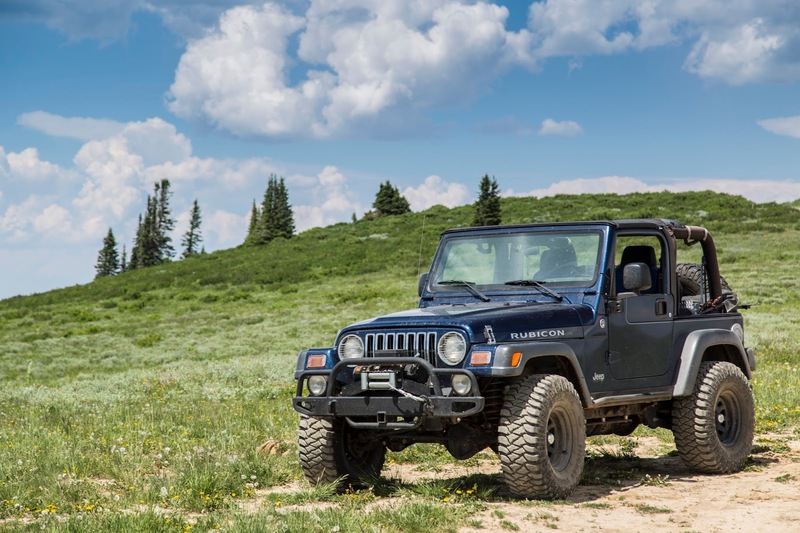 Auto Tops Direct: Which Jeep is Right for You? 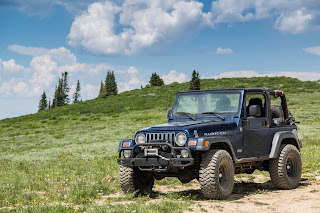 I just love jeeps and to travel the places in a jeep is something that one can really enjoy. Because you really can experience the real beauty of nature.